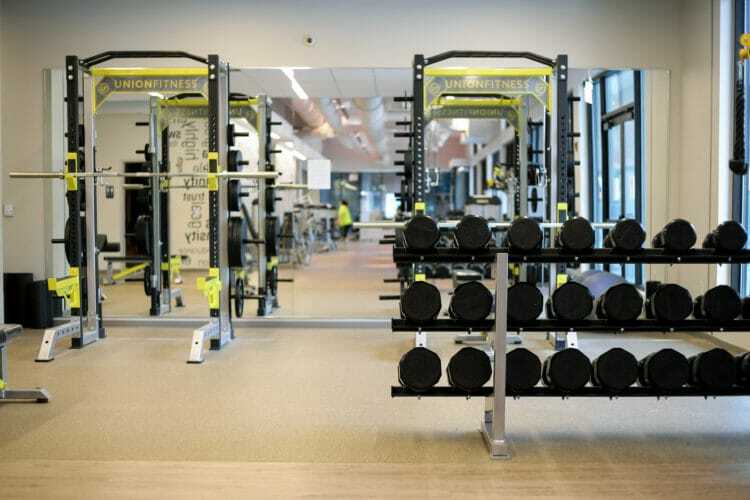 When it comes to getting in a good workout, finding the right gym is half the battle. Location, schedule, activity — there’s so much to take into consideration. But the booming Pittsburgh fitness scene has your back. 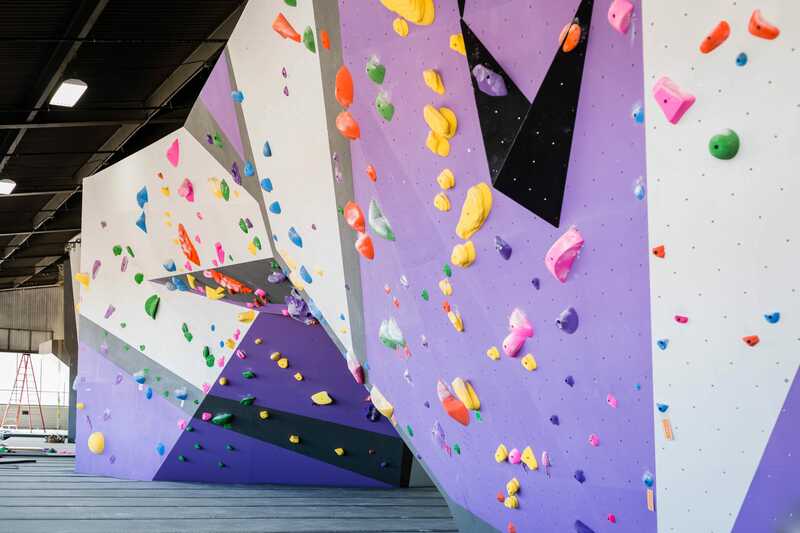 Find the spots that fit your style, then get that heart rate pumping at the best sweat spots the Steel City has to offer. Crank up your fitness playlist and let’s get to it. 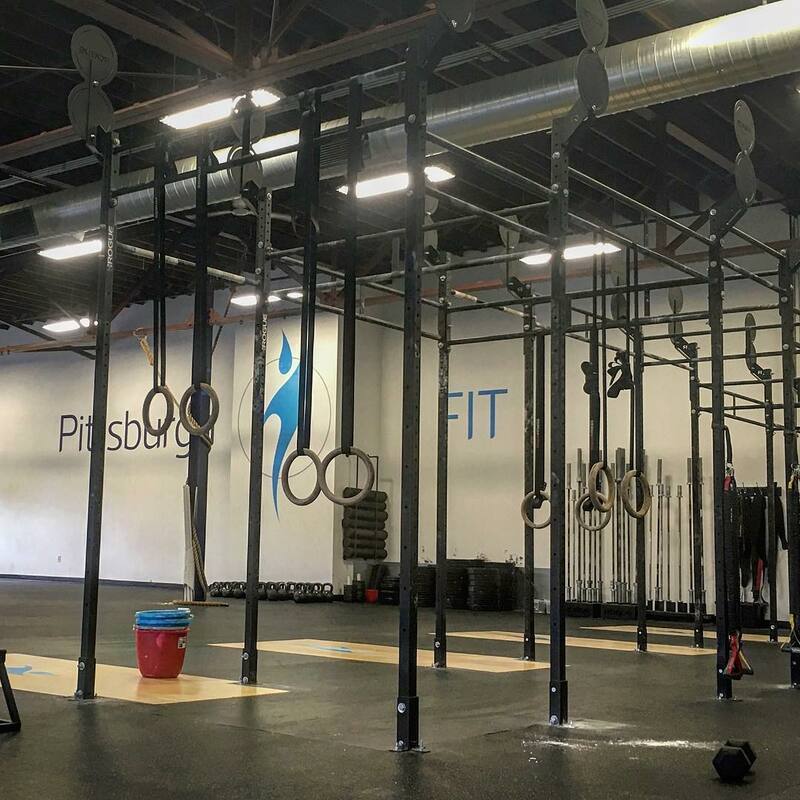 Forget the frills — head to MET Performance Lab in South Side for a hard-hitting WOD. MET provides the perfect space for beginners looking to learn the CrossFit ropes. Join the Elements program, and trust the coaches to take you from rookie to seasoned pro in no time. Unleash your inner power as you learn the fundamentals in small group classes tailored to newbies. Already got the basics under control? We’ll see you at open gym for a blood-pumping workout. Get after it hard at a spot that specializes in personalized training and goal achievement. With former pro athletes for coaches, it’ll be impossible to think of anything but pushing your body to its fullest potential. Step up your lifting game in a K08 class that combines both suspension and resistance. Or, channel your inner athlete during a Grind session that incorporates Olympic lifting into your agility training. But don’t let the no-nonsense trainers intimidate you. You’ll quickly become part of the SHAPE family in this community-focused Shadyside (and East Pittsburgh) gym. 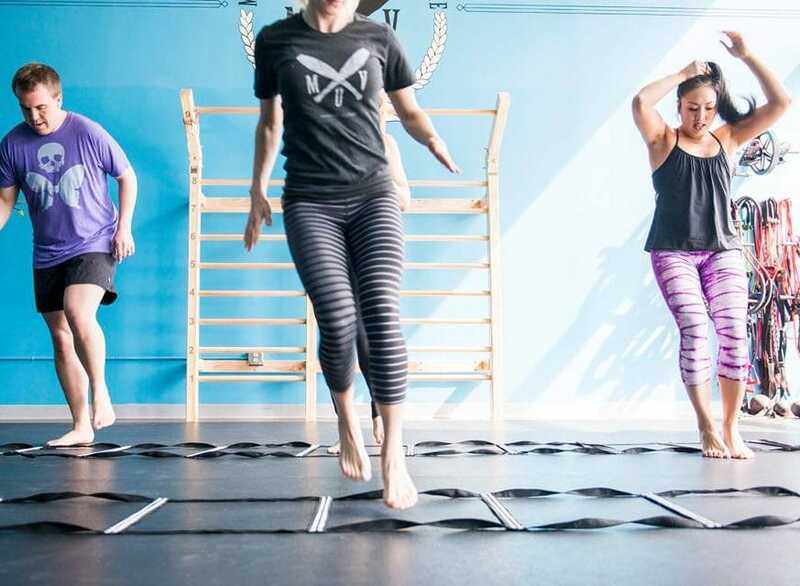 Offering classes in Pilates, BarreAmped, and Bounce, this Strip District studio’s creative techniques will get your heart pumping. Use the foundations of dance and body positioning to gain some major strength and length. The movements may be small and isolated, but that doesn’t mean you won’t work up a sweat (and get in a major workout). Looking for something completely unique? Sign up for BOUNCE. Take on trampoline cardio to feel the rush of adrenaline as you jump along to the beat of a killer playlist. Feel empowered to leave it all on the floor during a kickass workout at Union Fitness. This North Shore gym gives us some serious fitness inspo. Brightly colored walls, motivational quotes, and shiny new equipment work together to create a feel-good vibe that may just help you push out one more rep. After some killer muscles? We recommend the #powerful class. Become a pro lifter by tackling the basics in a dynamic group setting. ASCEND is your one-stop-shop for, well… everything. Sure, they’ve got bootcamp, yoga, and core classes. But the major attraction is the indoor rock walls (10,000 square feet in total) smack in the middle of the South Side gym. And if that’s not enough to get you excited, check out the amenities. With child watch services, snacks, and a lounge for work or relaxation, you may never leave (snag a pass for all-day access, and you won’t have to). Sounds like fitness heaven, if you ask us. You’ve seen the Instagram pictures — acrobatic yogis floating upside down as they find their inner zen. Impressive, right? We’ll let you in on a secret: you can go full Cirque du Soleil right here in Downtown Pittsburgh. Verve’s aerial yoga will flip your perspective on its head as you move through challenging poses. Get tangled up in a silk hammock to help bend, tone, and stretch those hard-to-reach spots. At Verve, you’ll get an awesome workout and an even better shot for the ‘gram. At MÜV, it’s personal. 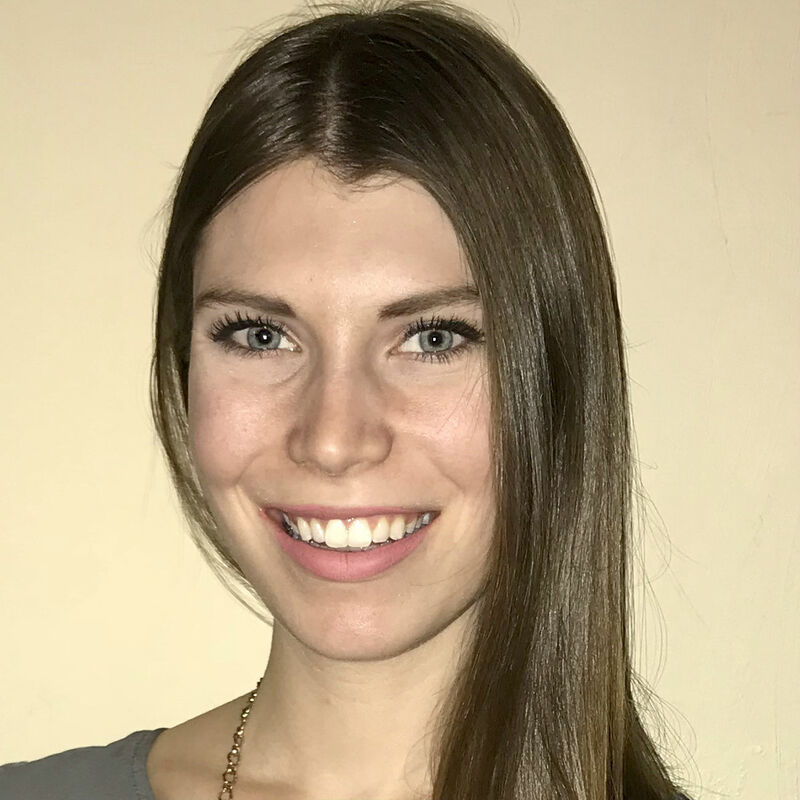 Rather than pushing a generic regimen, this self-proclaimed team of misfits ask you to move intelligently to discover where your body meets its edge. Share your goals to give trainers the info they need to build up a game plan. Then, it’s time to hit the ground running. Trust the process to guide you through workouts, group classes, and training sessions that put you at the center. Ready to ignite? Get to Penn Ave. in Bloomfield to find your move. 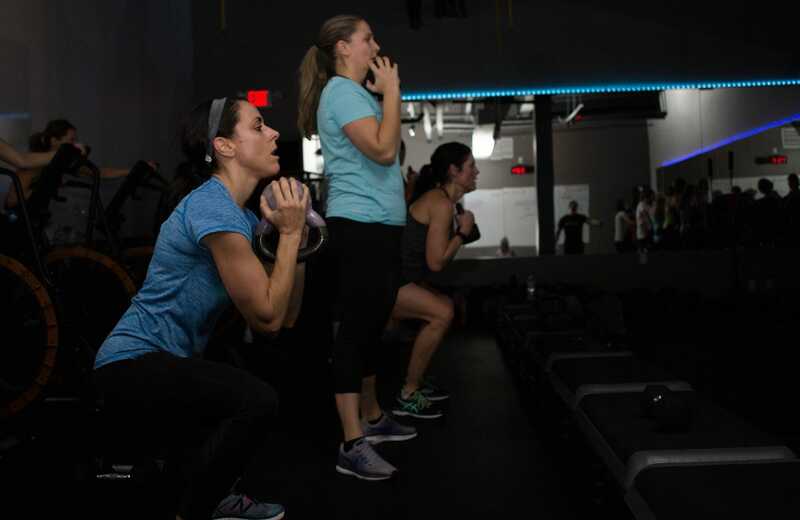 Sweat PGH finds the balance between personal growth and the power of togetherness. Skip the gym and hit the studio for group classes that satisfy, no matter how you like to move. 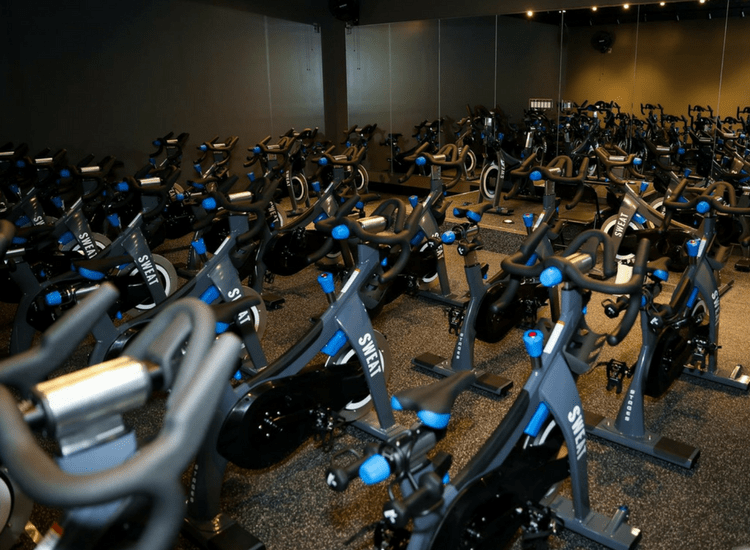 Cycle, barre, yoga — this South Hills spot has what you need to burn some crazy calories. Pick your fave, or try a combination of movements. Classes like Yoga with Weights incorporate multiple methods for the ultimate workout. No matter what you choose, one thing’s for sure: it’s gonna get sweaty. This Mt. Lebanon gym for all things fitness truly brings the heat. 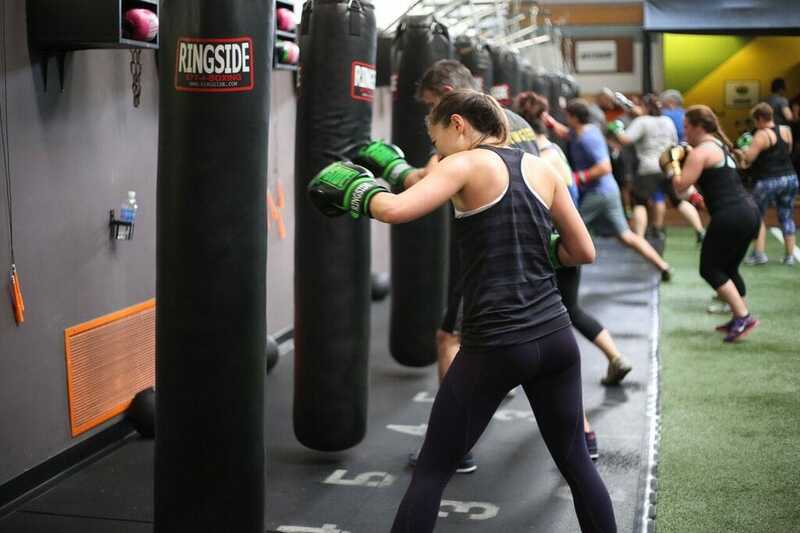 From boxing to bootcamp and everything in between, Mecka’s got it all. Their CrossFit-meets-HIIT classes create a fitness experience you won’t find anywhere else. But here, it’s not just about the actual workout. Take a holistic approach to health and wellness with Mecka’s in-house recovery and nutrition services. With a well-rounded routine in place, you’ll be ready to embark on your fitness journey. Amazing Yoga has taken over Pittsburgh in the best way. Get your power yoga fix in Shadyside, South Side, and Wexford to spread those positive vibes in every corner of the city. If you’re looking to crank up the temperature, you’ve found the right place. Heated rooms keep the studio nice and toasty, turning each class into a full-on hot yoga sesh. The benefit? Increased flexibility and a little bit of extra sweat that’ll flush those toxins right out. Practice the basics at an $8 Community Class, or go for something more creative with Hip-Hop Flow. Trust us — they don’t call it Amazing for nothing. Head to Shadyside to join the revolution — Steel Revolution, that is. Take cycling to the next level in a class designed to turn your mind and body into pure steel. No, really — their team of coaches will push you harder than you thought possible. But just because Steel Revolution runs an intense course, doesn’t mean you won’t have fun along the way. Ride it out with the steel community as energizing tunes pulse harder than your heartbeat in the background. Fitt Tip: they have big plans for Lawrenceville, too. Looking for a creative way to strengthen? Get elevated at a gym that’ll (literally) take your fitness game up a level. 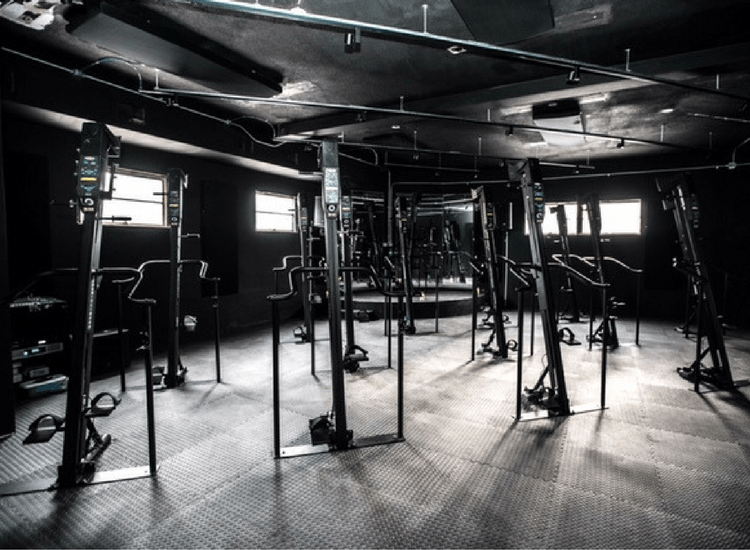 This Butler St. studio is the only spot in the city that offers a signature method integrating VersaClimber equipment, so get ready for some crazy resistance and a full-body toning workout. After that 30-minute climb or fitness boxing sweat-sesh, you’ll need to recharge. Fitt Tip: order an acai bowl or smoothie from their in-house Salud Express Juice & Wellness Bar before class and it’ll be ready and waiting for you as soon as you wrap up your workout. Get physical while sharpening your defense skills. Whether it’s jiu-jitsu, MMA, or kickboxing, Stout has what you’re after. Show off your moves as you train to earn a new belt or dominate the next competition. But it’s more than just martial arts here. Stout’s fitness and strength training incorporates lifting, conditioning, and endurance to bring you one step closer to human machine status. 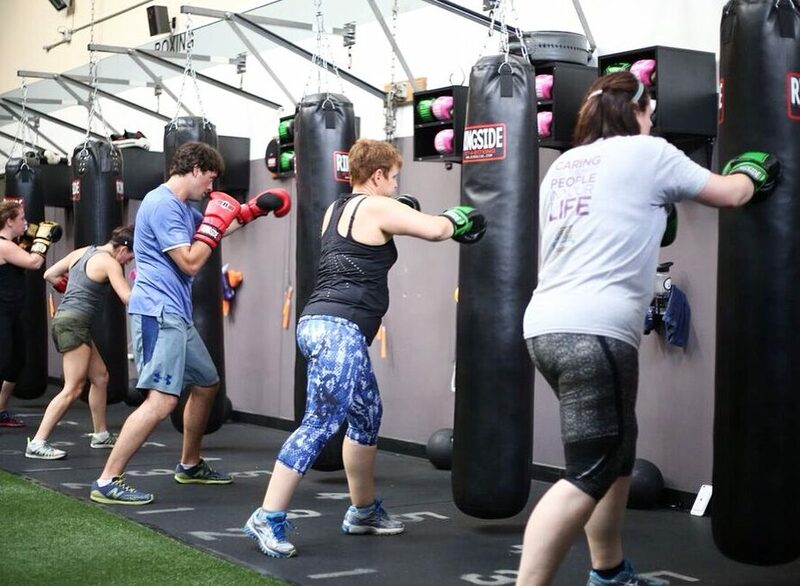 Push your body to its full potential at the original Strip District gym or try out the new Cranberry Township space instead. 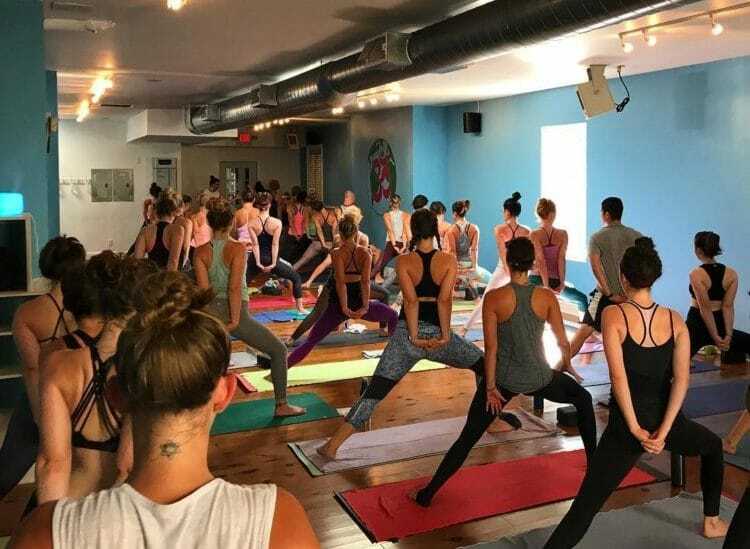 The Yoga Hive may be the only studio to greet its students with a sincere “namaste, yinz” as they walk through the door. 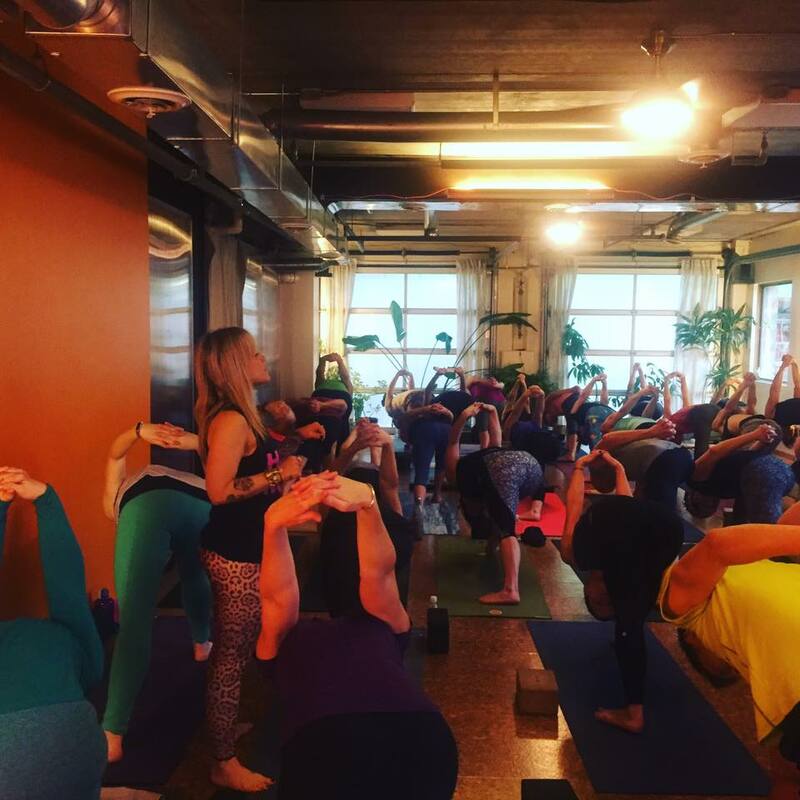 Spreading self-love and Pittsburgh pride, yogis swarm to this Garfield space for good reason. Connect to your breath as you move through a Vinyasa flow. And don’t be afraid to cultivate a little extra heat in the 85-degree studio, perfect for loosening up those tight muscles. Wanna practice your salutations under the sun? Check out their Yoga in the Park series for some fresh air and an energizing weekend practice. Wanna switch up your workout routine? 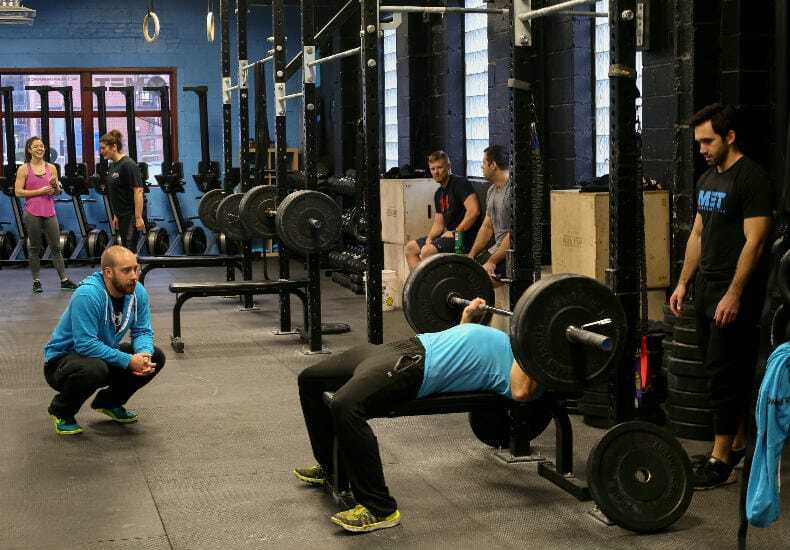 Arsenal Strength in Lawrenceville has the tools you need to get started. Scrapping the one-size-fits-all mentality, the trainers here invest in your personal fitness journey from day one. Forget your experience level. They’ll ease you into a program that transforms the way you work out, no matter where you’re at. Start with a No Sweat Intro to find the right fusion of CrossFit, and Personal Training methods to suit your needs. Then lift, row, and jump your way to a stronger you. Can’t decide between yoga or cycling? 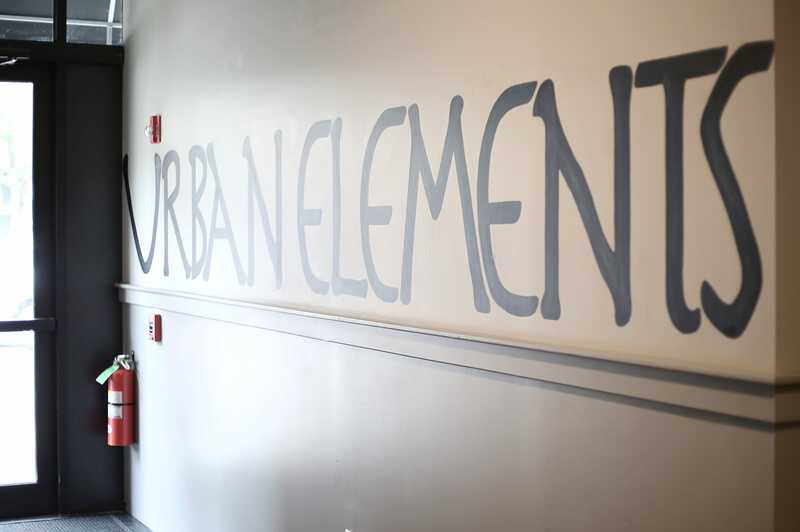 Thanks to the incredible team at Urban Elements, you no longer have to. Choose one, or join in on a fusion class that offers the best of both. 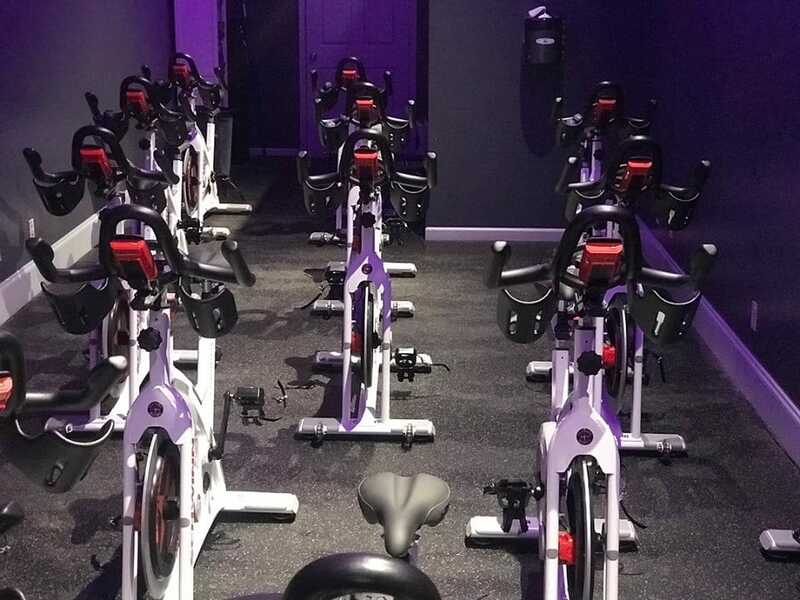 And if that’s not enough to get your adrenaline pumping, try Ryde & Flow for a session that adds a heated room into the mix. Sound like your kind of sweat-sesh? Head to Federal St. in the North Shore to rid yourself of negative juju in a space where peaceful meets powerful. Get your HIIT on in Wilkinsburg. Here’s the deal for all you high-intensity interval beginners: you’ll follow FIT’s four-step mantra to build up mobility, stability, strength, and performance. Train like a pro with daily workouts that focus on body weight-based muscle building. But there’s no shortage of weights here either. Use barbells, medicine balls, and kettlebells to dig deep as you tone and sculpt. Worked up an appetite? Ask your coach about the delicious, Whole30-approved meals created with the help of local favorite Square Cafe.